Not sure what size you need but Footlocker has a couples sizes. Try discount codes too. kungfu koala and gilagain like this. $10 less for my size. Y'all better hop on these. kungfu koala and whoisthisguy like this. Should have went down a full size. Only went down half. My foot feels like it’s swimming in there. dru812002 and kungfu koala like this. View attachment 2265065 Had to take a quick gander at the white BHM pair before leaving for work. Man they're clean, and $100? I might even get the black pair. Anyone got coupons? Below-retail link? 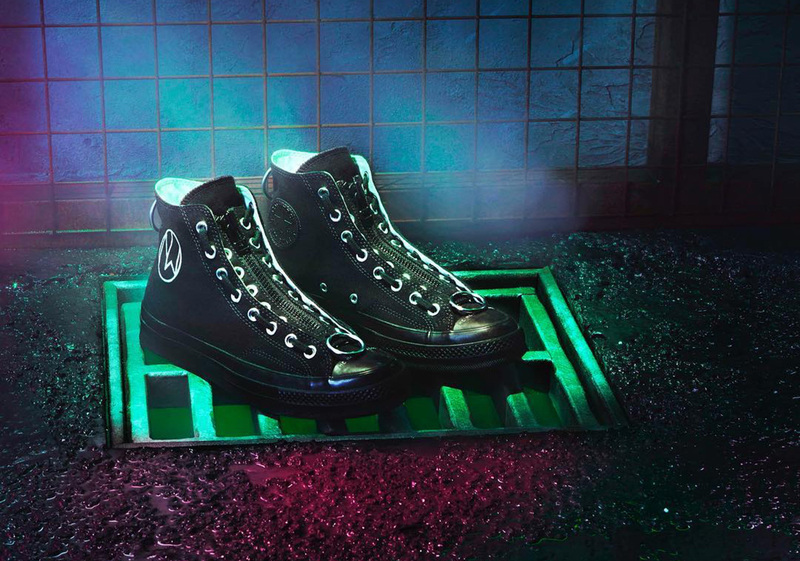 Anyone know where I can find the chuck taylor 70 high (black/white) discounted? mnctch, nickatnite and kungfu koala like this. anyone have the converse x cdg? are they any different from reg chucks? been wanting a pair for awhile.